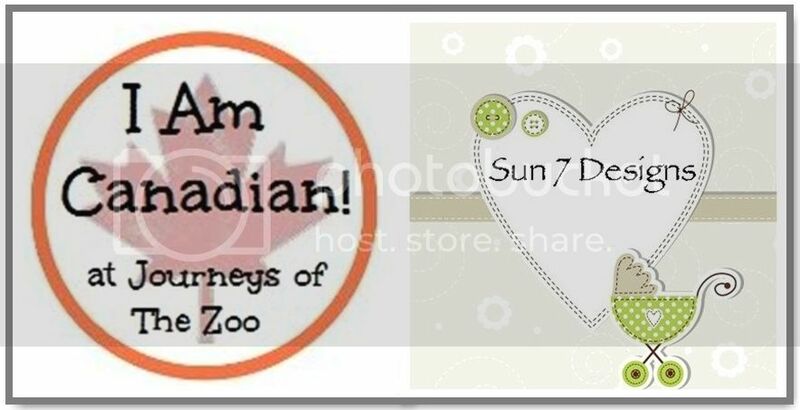 Journeys of The Zoo's "I Am Canadian" Feature for February is Gone With The Family. Quite a fitting feature considering we are currently spending our winter in Chiapas, Mexico. Please show your support by leaving a comment regarding your travel experiences or by visiting her blog and discovering the next place that you and your family will visit. My name is Lisa and I'm a Canadian mom of two girls. I'm on a mission to show them the world - one trip at a time! Our daughters are now 16 and 9 years old and we have been traveling with them since the older one was just a few weeks old. Road trips, cruises, transatlantic flights - you name it and we've done it - sometimes with more success than others but it's always an adventure. Just about 2 years ago, I decided to start blogging about our trips and Gone With The Family was born. My goal is to inspire parents to explore with their children even if it's just their own little corner of the world for the time being. 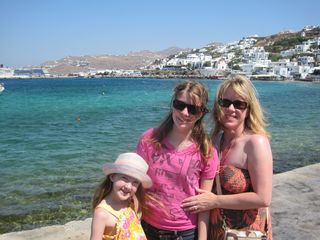 In Mykonos with my daughters. On our website you will find stories and photos from our trips, hotel reviews, travel tips, and book reviews. I also have a Facebook page with an active community that loves to talk about anything travel related and we would love to have you join us. 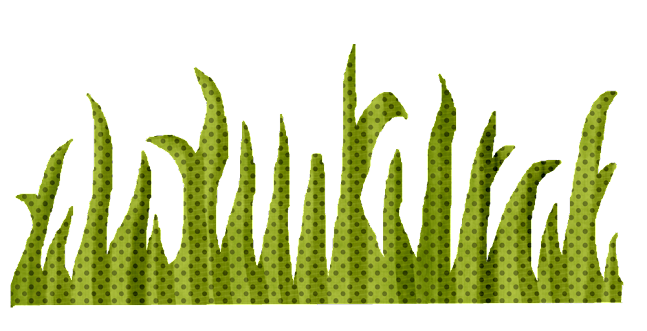 There are lots of blogs out there by nomadic families that are slowly traveling around the world. As much as I love to read them and daydream about a life of constant travel it's simply not possible for my family to adopt that lifestyle. My husband's career and my daughters' schooling and activities keep us attached to our home near Toronto. We travel whenever we get the opportunity though - Christmas vacation, spring break, summer holidays and any weekend trips that we can fit in. In short, we travel like the vast majority of families - when the kids are out of school. Admittedly, travel with kids can be hard - so why do it? It's quite simple really - traveling teaches kids to be curious about the world, to be flexibile and resilient, to be accepting of different people/cultures, and, most importantly, to understand that the world is an amazing place that is their's to explore. I want my girls to believe that they can go anywhere and do anything and travel gives them that. We have traveled in Canada, the U.S.A, the Caribbean, and Europe and we have sailed on cruises, played at Disney and other theme parks and had fun exploring local attractions as well. We have traveled more than I ever imagined that we would be able to but I still have a long list of destinations that I want to visit and experiences that I want to have. My favourite travel quotation is St. Augustine's "the world is a book and those that do not travel read only a page" and I intend to read as many pages as possible for as long as I am able. 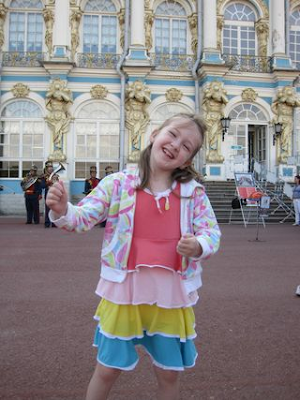 Dancing at Catherine's Palace in Russia. 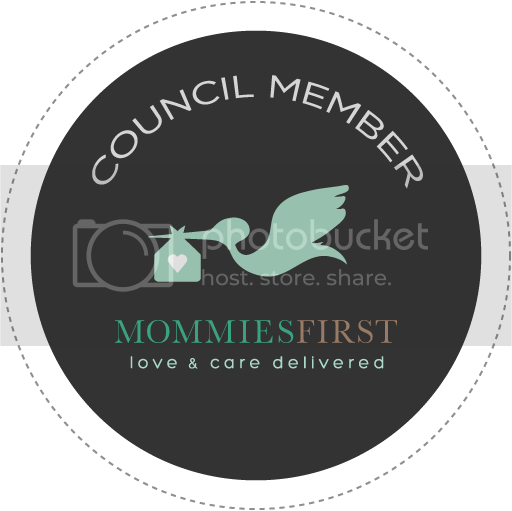 Connect with Gone With The Family via their Website, Facebook, Twitter, Google+ and Pinterest. Thanks so much for featuring us this month, Sarah! Not sure if we are going to get away in February but in March my older daughter is going on a service trip to Ecuador and my husband, younger daughter and I are heading to Las Vegas and the Grand Canyon. I'm very excited to finally see the Canyon! This is awesome and inspiring. Thank you for sharing and I'll be sure to check out Gone with the Family! Sounds like a really neat blog! I love traveling. It is hard with kids but still fun and definitely worth it!! I love this quote: St. Augustine's "the world is a book and those that do not travel read only a page". Thanks for sharing. I love travelling with my kids and showing them the world! Will be following your adventures! What fun travels! 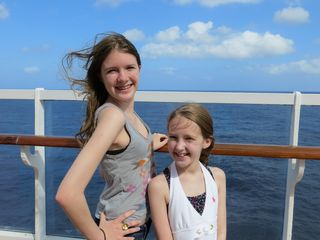 I would love to take my children on a cruise. Vacations can be so expensive! Thanks for sharing this with us. I like the idea of travelling the world, one trip at a time. We can't wait to try a cruise - its on our bucket list big time!! WOW!! What a great idea to blog about all of your travels with your family!! I wish I had the money to go on vacations a few times a year, but for now I will stick with my one a year!!! Oh, so lucky you are to be able to travel with your family; making memories that will last forever.